The D-Series has always been the most versatile compact lighting package on the market today. RIGID has just made it professional grade with the D-Series PRO, which offers more light output than ever before thanks to recent advancements in LED technology. Available with a variety of mounting options, including surface, flush, or heavy-duty, the D-Series PRO can be utilized for virtually any lighting application. Measuring just 3\" x 3\", the D-Series PRO packs a powerful punch up to 102% more raw lumens depending on the optics chosen. 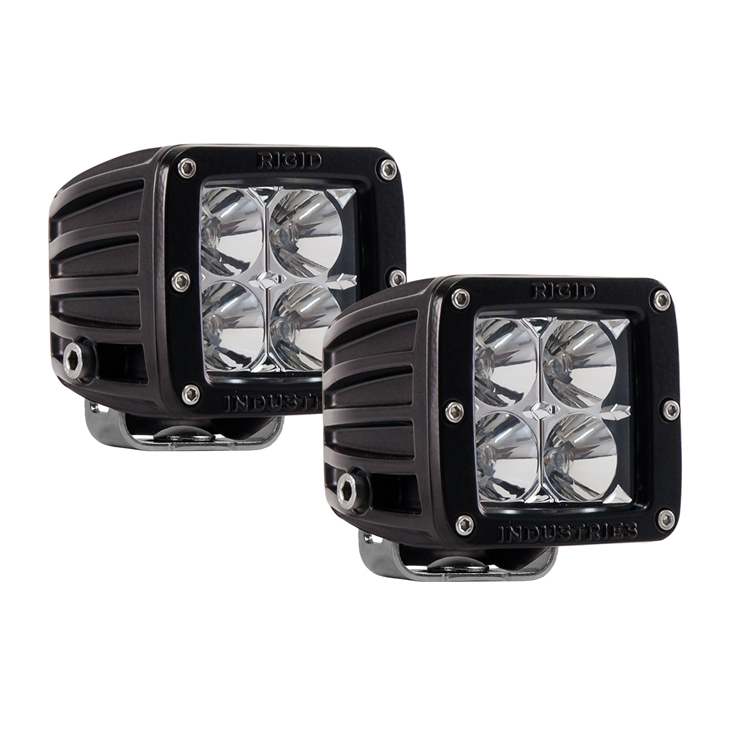 RIGID\'s D-Series PRO (Professional Race Output) lights are available with a black finish, and recent updates to the D-Series PRO include new branding and blacked-out circuit boards for a more refined look. Q: Is off/on switch included? 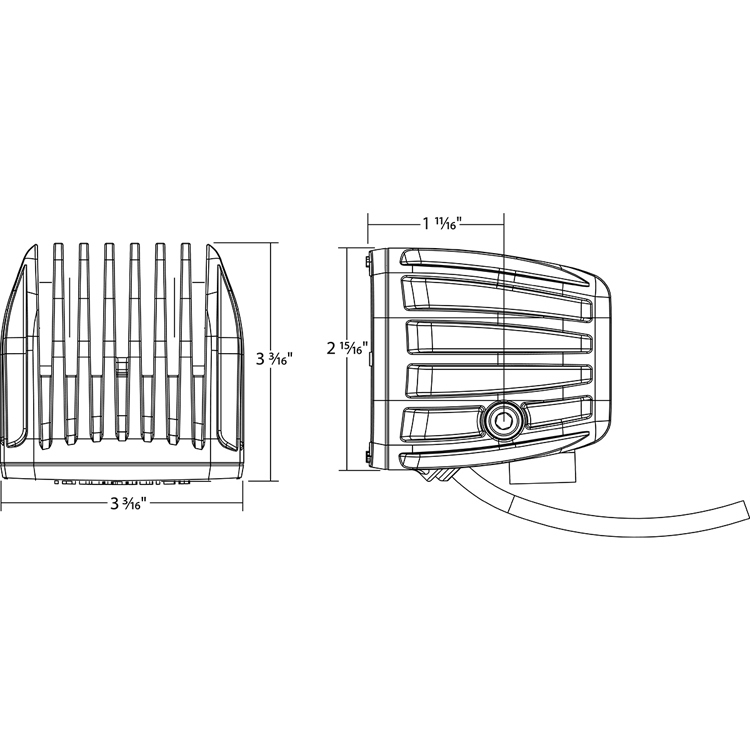 A: The wiring harness and switch are included. 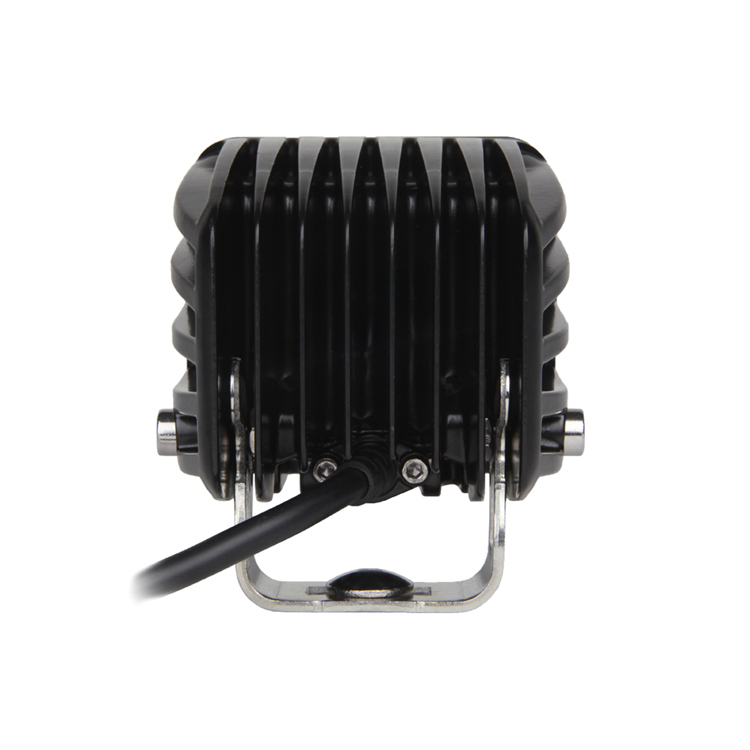 Q: do these lights come with a wiring harness and will fit on my RTV400? A: The D-Series Pro lights come with the wiring harness. It will also fit the Kubota RTV 400. Q: are lights wired for Kubota rtvx1100 ? A: These lights are not wired for the RTV X1100. Modifications will need to be done in order to make it work on the RTV X1100. Kubota uses a special connector, that we cannot get a hold of.